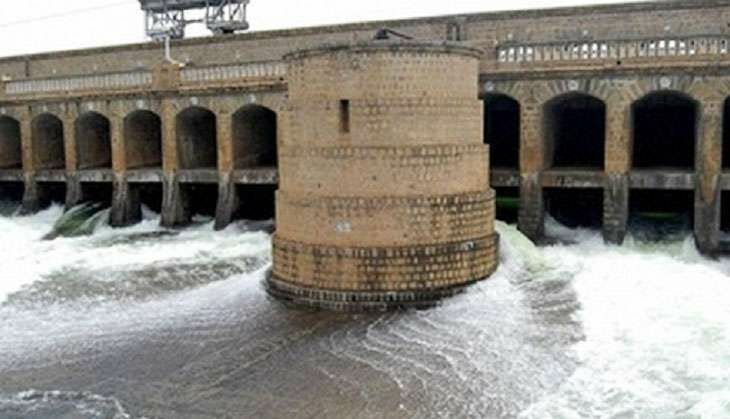 A private complaint was filed at a local court in Mandya city of Karnataka on 10 September against two Supreme Court judges who directed Karnataka to release 15,000 cusecs of Cauvery water to Tamil Nadu for 10 days, which triggered severe protests in the state. The names of Chief Ministers of Karnataka and Tamil Nadu are also mentioned in the complaint under CrPc Section 200 (relating to examination of the complainant) filed before the Judicial Magistrate First Class (JMFC) Court. The complainant M D Rajanna, a resident of Mandya, has also named Chief Secretaries of Karnataka and Tamil Nadu and Karnataka Water Resource Minister M B Patil. He has also cited that Article 262 of the Constitution has mentioned that the Supreme Court has no jurisdiction over inter-state water disputes and as such it cannot adjudicate such cases. The Court has posted the case to 14 September. A Supreme Court bench, comprising Justices Dipak Misra and U U Lalit had on 5 September ordered Karnataka to release 15,000 cusecs to Tamil Nadu for 10 days, a direction that has triggered protests, particularly in the Cauvery basin area, with Mandya being the epi-centre of the stir. Complying with the Apex Court order, the Karnataka government began releasing water on Tuesday midnight. The state also observed a bandh called by some 800 organisations yesterday to protest the Supreme Court direction.